Now on Sale - 30% Off! 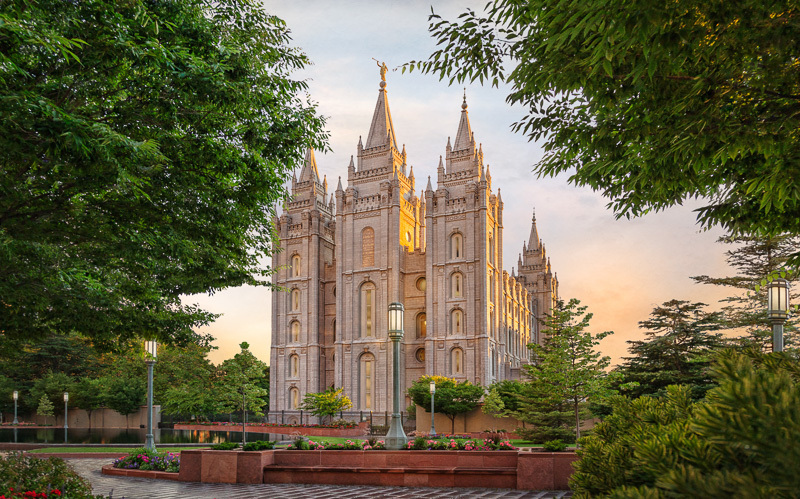 For over a decade, beloved LDS artist Robert A. Boyd has captivated and inspired members with his stunning photographs of Latter-day temples. We are excited to offer this new collection to brighten your home or office with the spirit of the temple. Many dimensions and styles are available, from framed to canvas wraps, to help you find the piece that suits your personality and space. These unique, fine-art images are sure to become a cherished part of your home for years to come. They make great gifts for weddings, family members, or for special occasions. We are excited to help you find your favorite today.